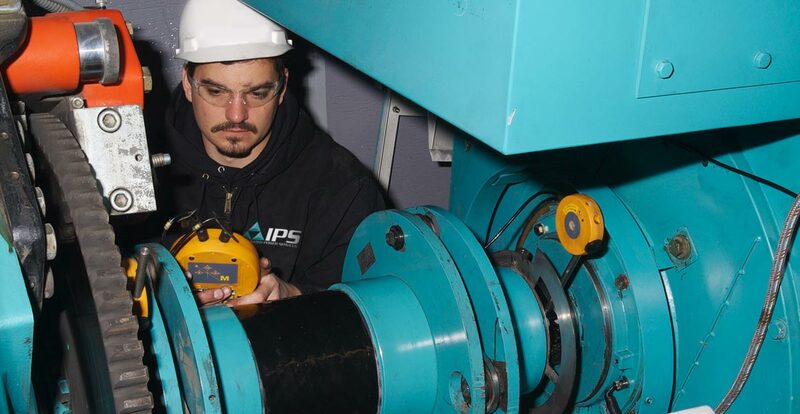 IPS leads the industry in up-tower services. 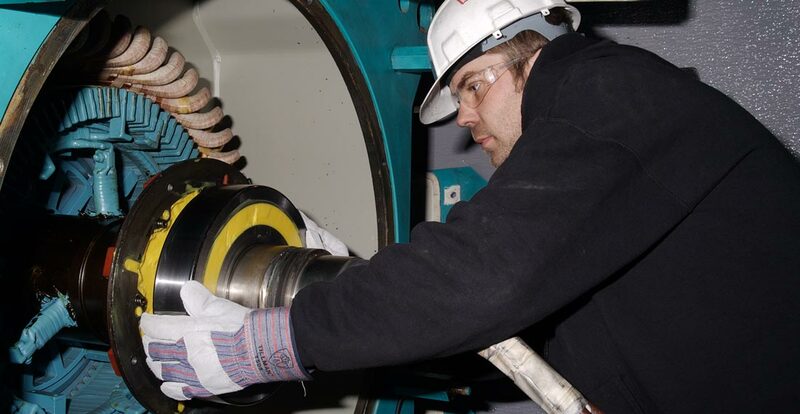 We’ve done several thousand bearing and slip ring replacements, and we’re experienced at moving heavyweight couplings, end bells and performing generator exchanges up-tower. 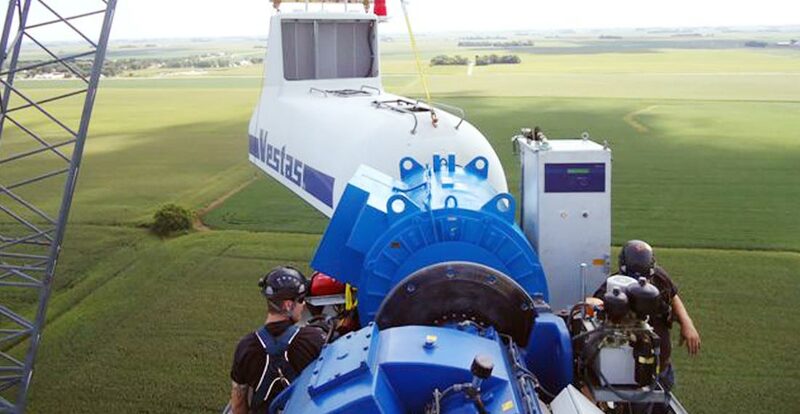 Our technicians have developed innovative skills and technologies to keep service inside the nacelle, including machine work (e.g. shaft repair) and wye-ring upgrade replacements. 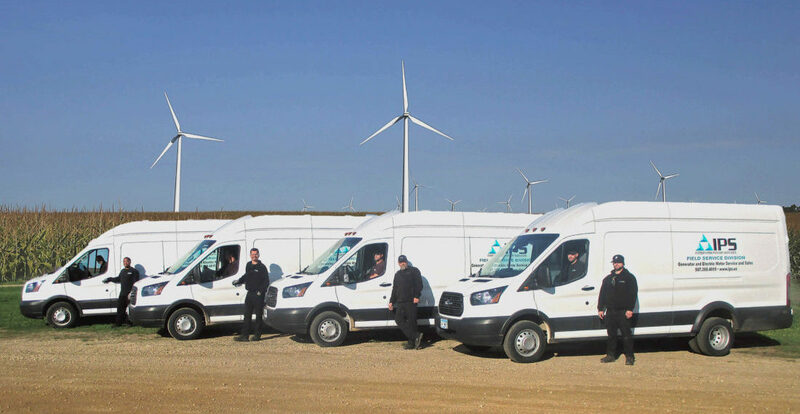 Our experience covers virtually every brand and size of wind turbine throughout North America. IPS Sweetwater is one of many IPS North American locations offering local, regional and national coverage, all backed by a single Quality Management System, Health Safety & Environmental program, Continuous Improvement culture and Customer Service that offers you an Unmatched Customer Experience (UCE).